12:32 a.m. A man and a woman were arguing in an apartment complex in the east 800 block of Third Street. Police issued a warning. 1:21 a.m. Guests were banging on doors and being loud at Days End, 2202 Main Ave.
10:07 a.m. A man was “high on something” in a business in the 2900 block of Main Avenue. 11:15 a.m. A man, possibly on drugs, was trying to take his clothes off at East Second Avenue and 30th Street. 12:10 p.m. Someone stole a ladder from a business in the 800 block of Main Avenue. 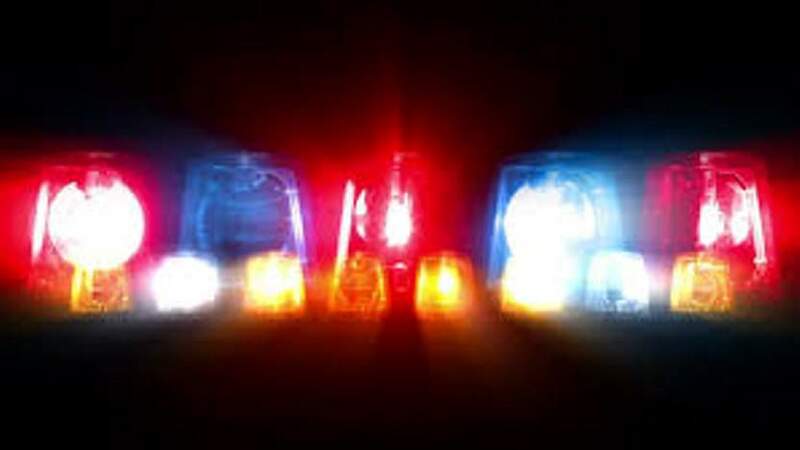 1:03 p.m. A woman was yelling in Taco Bell, 2902 Main Ave.
1:10 p.m. Intoxicated people on a bench were threatening passers-by at Narrow Gauge Avenue and Ninth Street. 3:20 p.m. People were possibly doing methamphetamine near a business in the west 200 block of Ninth Street. 4:23 p.m. A woman got punched in the stomach in the 300 block of College Drive. 4:47 p.m. An intoxicated man was passed out in the 300 block of College Drive. 5:56 p.m. A man punched a glass door, shattering it in the 600 block of Camino del Rio. 8:54 p.m. A man shoplifted a knife and a DVD from Walmart, 1155 Camino del Rio. Police made an arrest. 5:28 p.m. Someone reported hearing gunshots on County Road 120. 6:13 p.m. A man was staring at someone’s property from across the road for more than an hour at the Lightner Creek Mobile Home Park, 907 County Road 207. 8:23 p.m. A man called to report he did not have any propane and was very cold at the Old Homestead Mobile Home Park, 8659 U.S. Highway 550, south of Durango. Firefighters and medics responded to 10 calls Wednesday, including an assault, someone suffering from a stroke and a traffic crash.